These handmade luxurious glycerin bath melts will add a new dimension to your next bath! Presented in a non-breakable jar. Proceeds support individuals from undeserved neighborhoods in Chicago facing barriers to employment that are trained, mentored to secure confidence and skills they need to advance their careers. These handmade luxurious aloe bath melts will add a new dimension to your next bath! Presented in a non-breakable jar. Proceeds support individuals from undeserved neighborhoods in Chicago facing barriers to employment that are trained, mentored to secure confidence and skills they need to advance their careers. 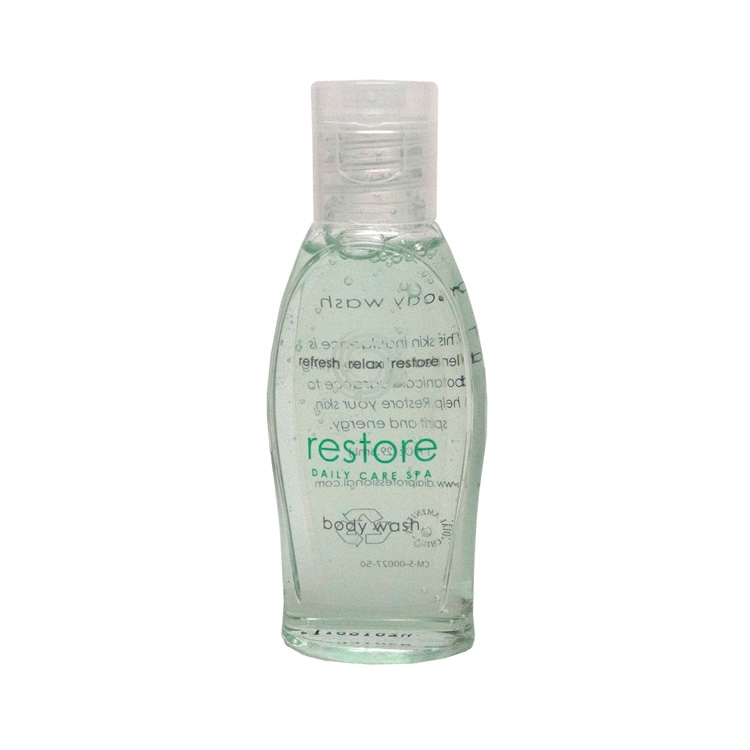 Dial's Restore Body Wash, 1.0 oz. 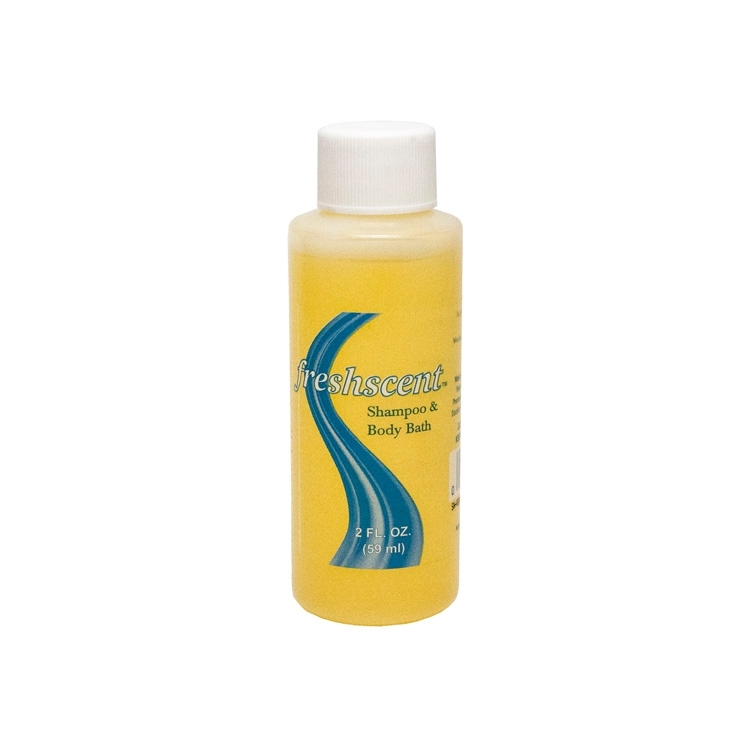 Freshscent Shampoo and Body Bath Gel, 2 oz. 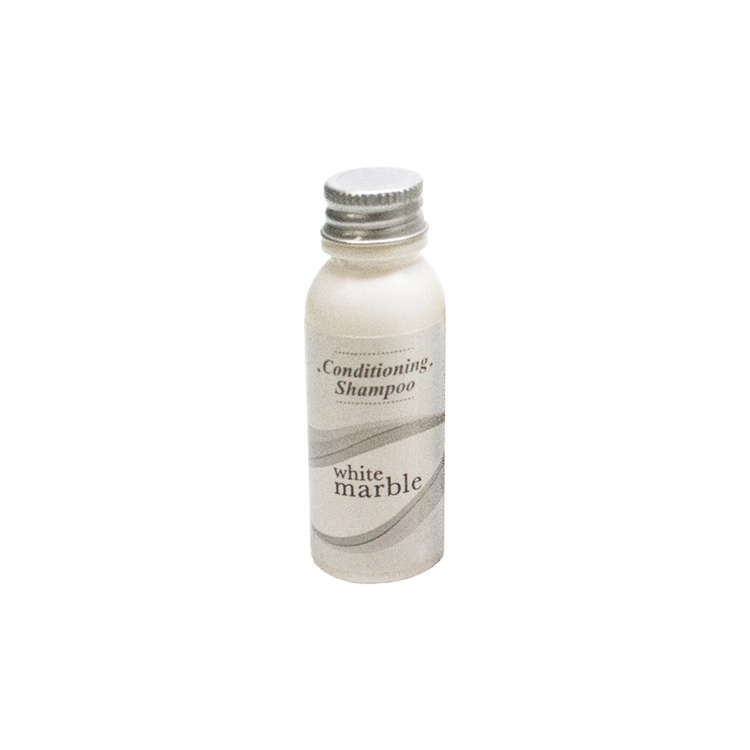 Dial's White Marble Conditioning Shampoo, 0.75 oz. Freshscent Tearless Baby Shampoo and Body Wash, 2 oz. Hand Soap In 8 Oz. Bottle. Hand Soap In 4 Oz. Bottle. 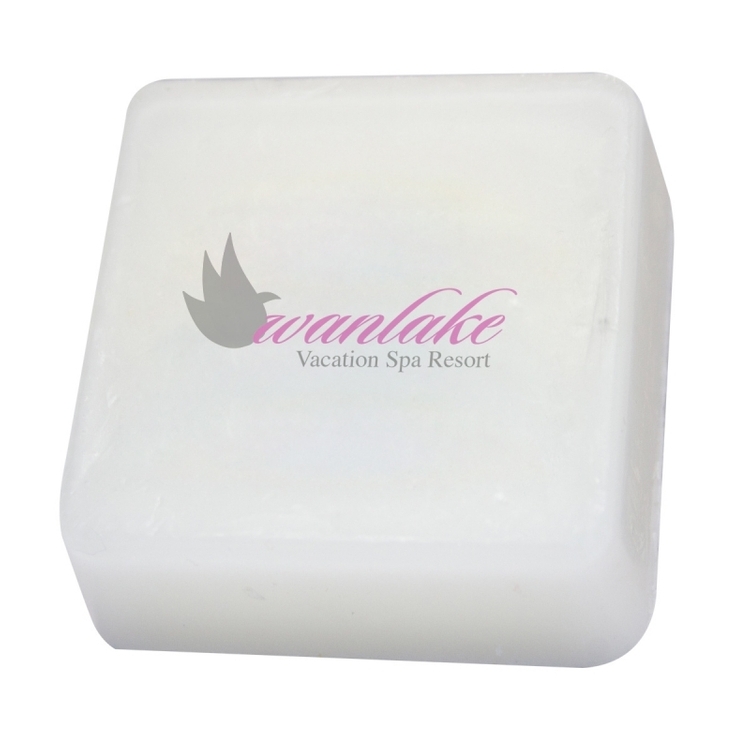 Round logo soap personally branded with your logo. All soap are shrink wrapped before additional packaging excluding the tissue wrap. Standard scents include Clean Cotton, Hydrangea, Rain Water, Tea or Vanilla. 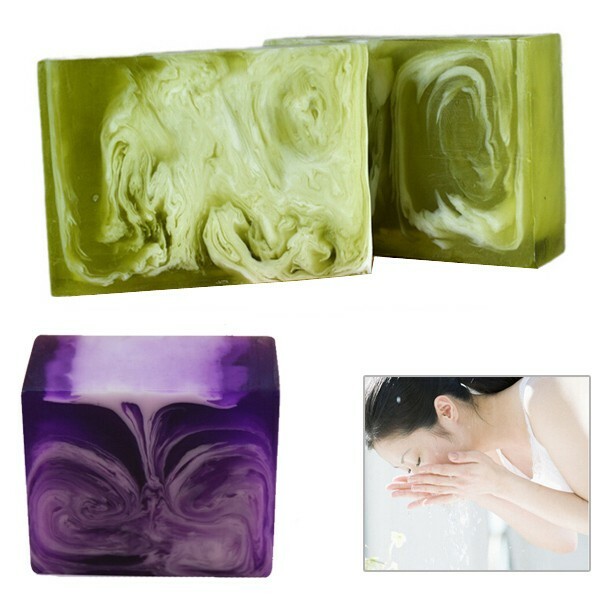 Price includes four color printed logo in soap. 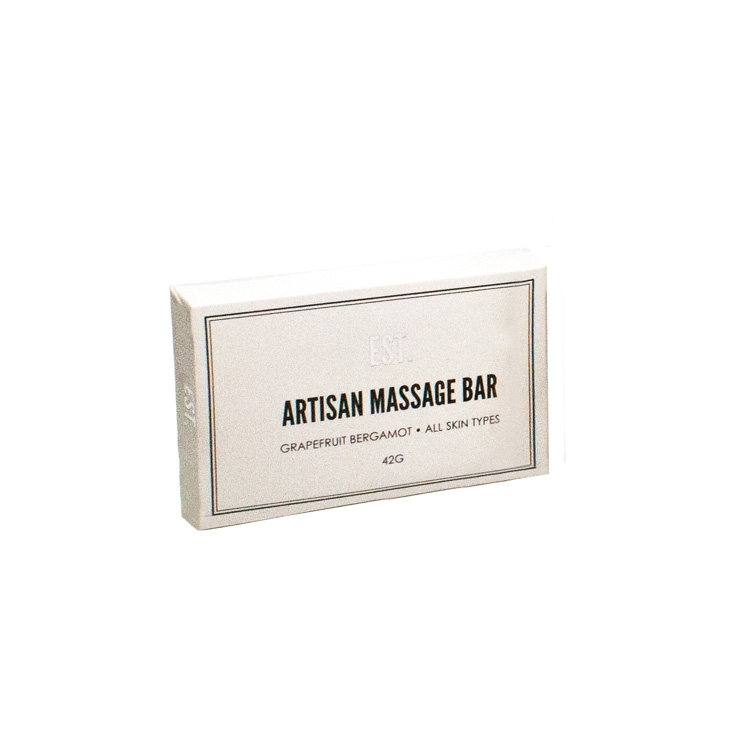 EST Artisan Massage Bar, Grapefruit Bergamot, 42 g.
Castile Soap Towelette, perfect for professional and hospital use. 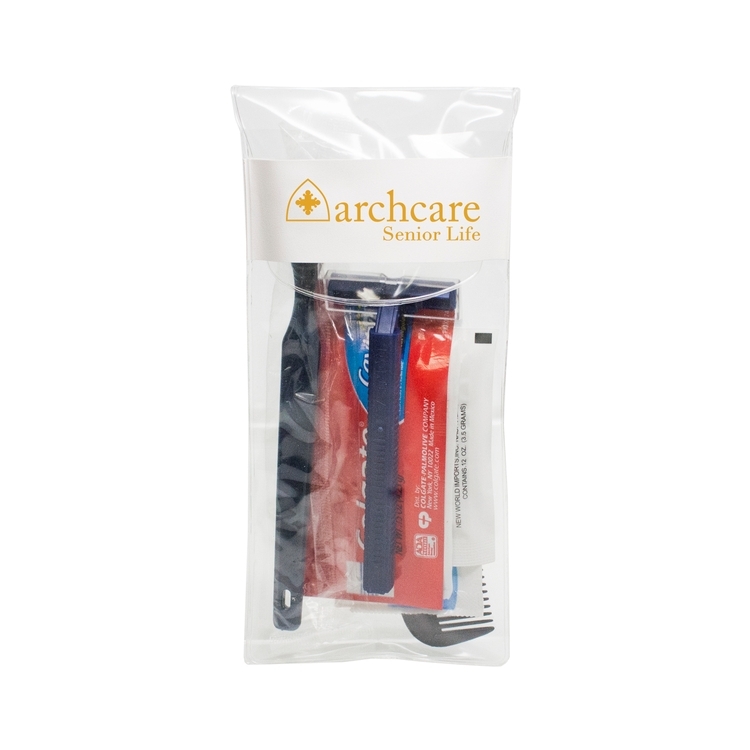 This is a great amenity to add to any first aid kit. 1 Towel (7.7 in x 5 in) No Decoration Offered. The Handmade Oil Soap is made of natural material, including tea tree oil, olive oil and shea butter. It smells good. 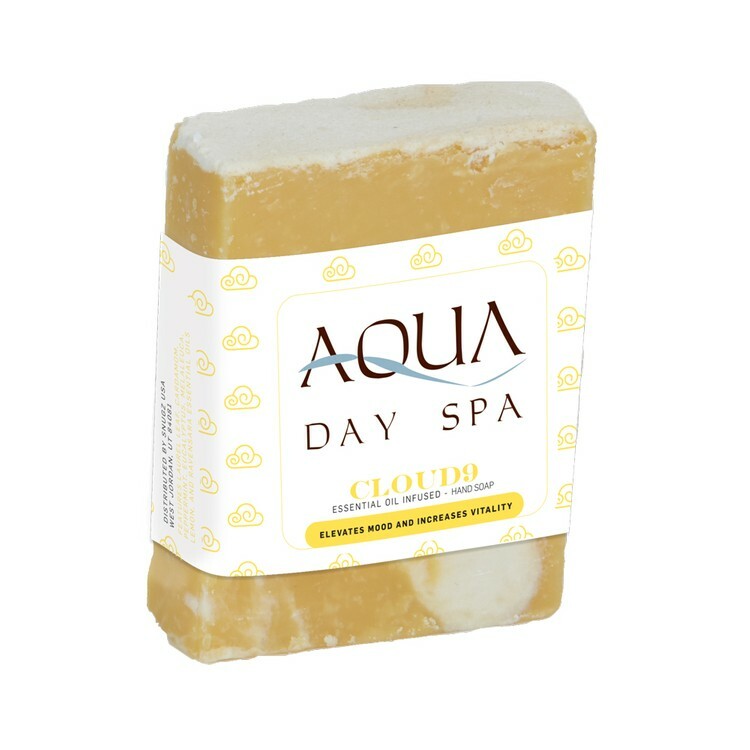 The oil soap creates rich and exquisite foam to cleanse your face and hands considerately, has bactericidal properties and assists to balance water and oil, which keeps your body clean and healthy. 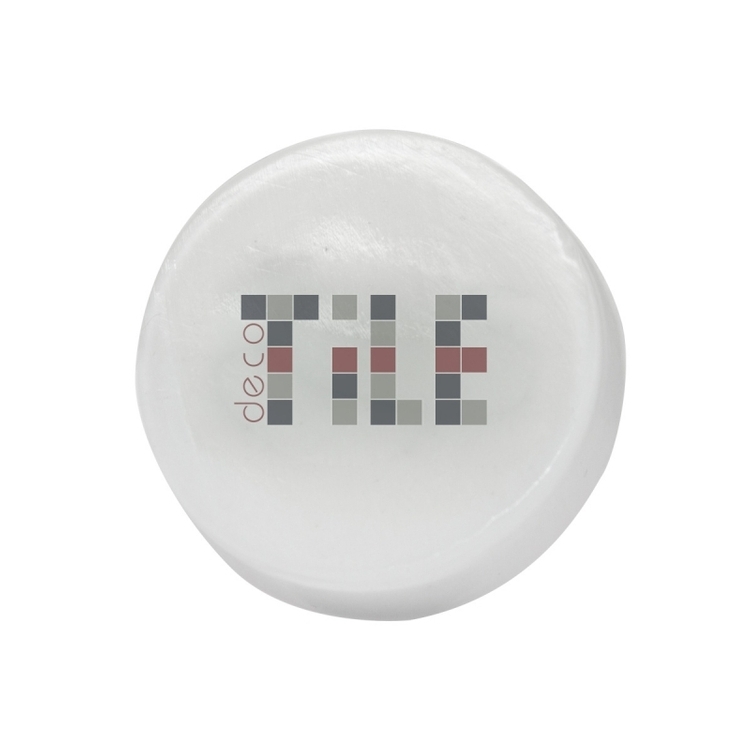 Customized logo can be stamped on the soap. 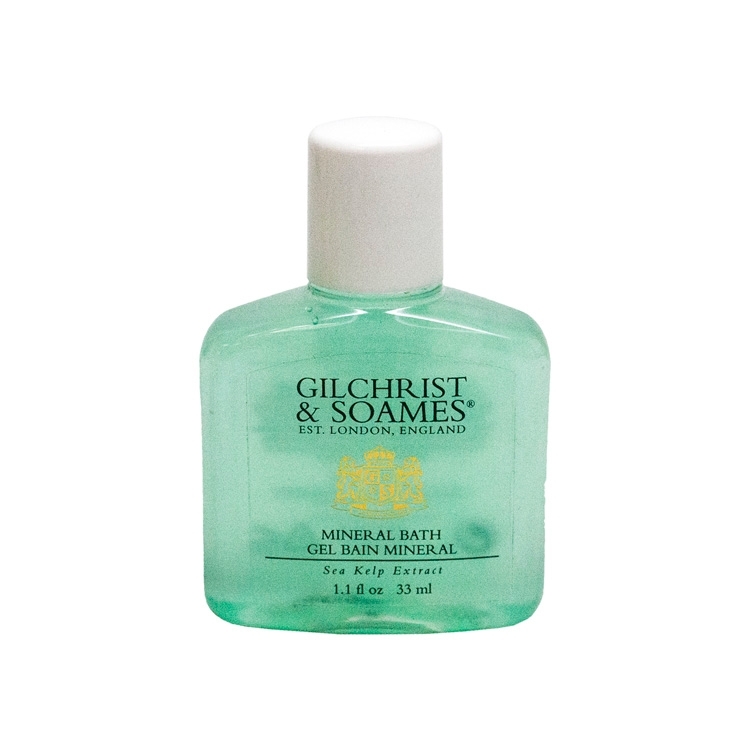 Botanicals of red tea , soy, gingko biloba , grape seed and milk thistle clean and crisp fragrance. 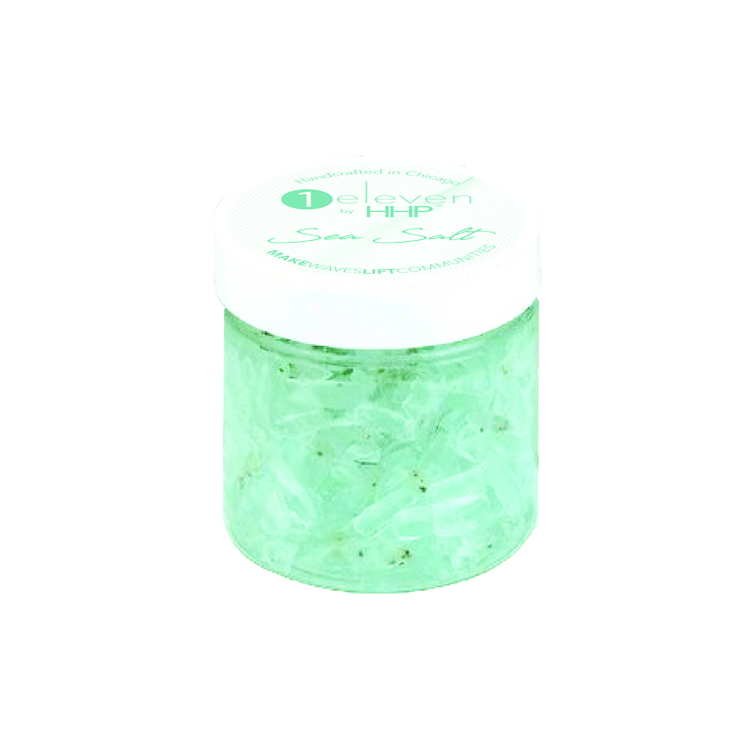 Paraben and phthalate free. No Decoration Offered. 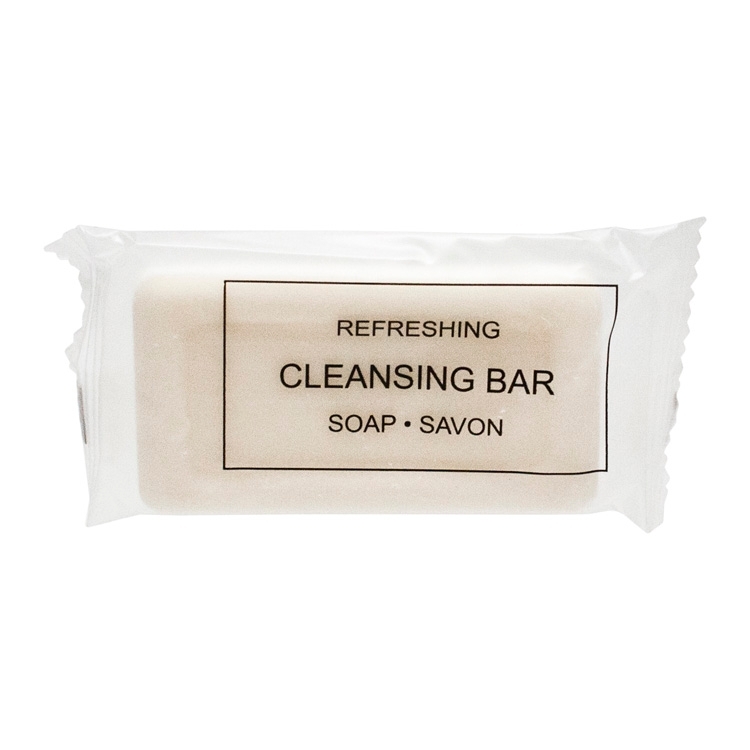 Generic Cleansing Bar - 1.0 oz. 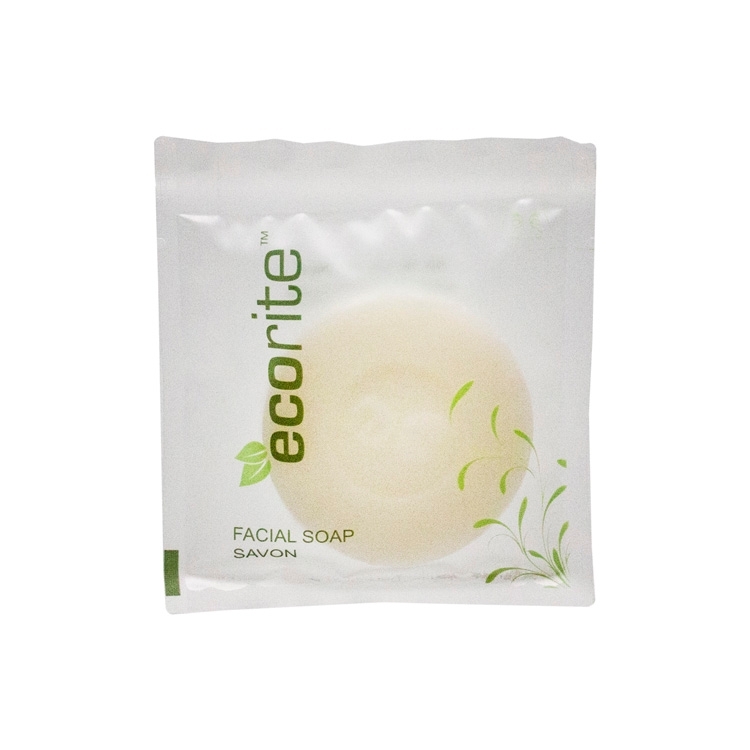 The soap is made of food grade stainless steel with FDA certificated. The soap holder is polypropylene in material. 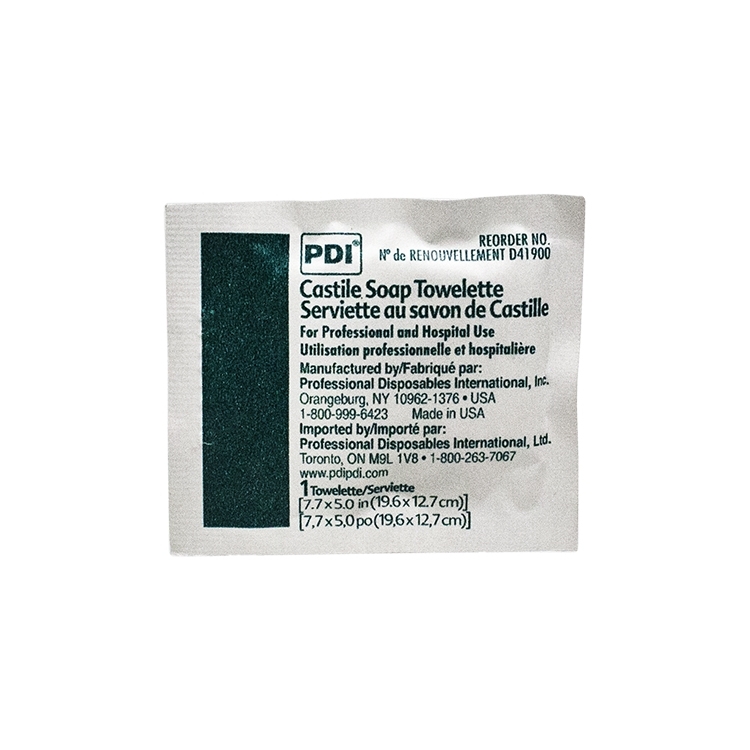 Features durable and repetitive on soap. 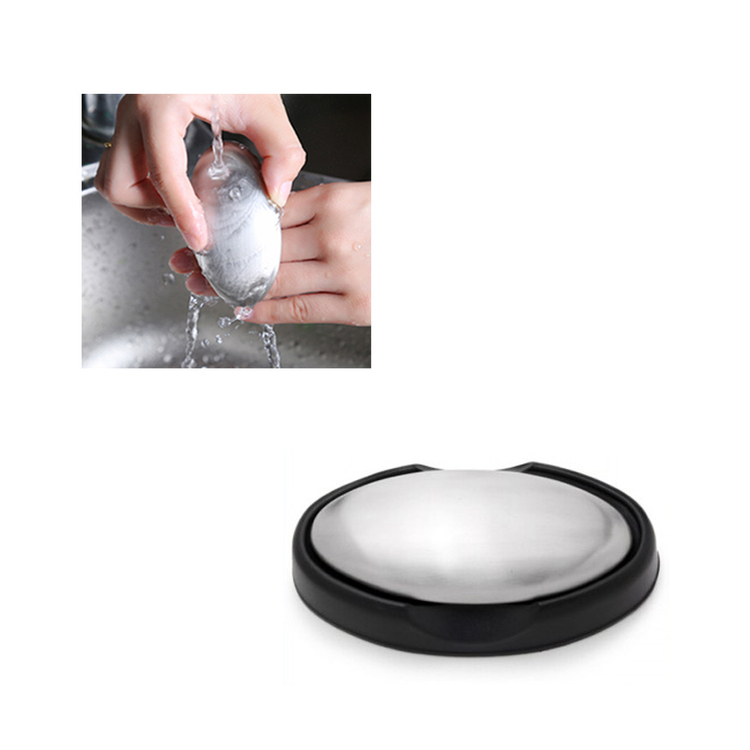 The stainless soap enables you to quickly remove onion, garlic, fish and other powerful odors from your hands. Customized imprint is available. he 12-core silicone mold is made of high quality silicone. This material is 100% food grade silicone, so it is environmentally friendly, safe, healthy, UV resistant, non-stick and durable. 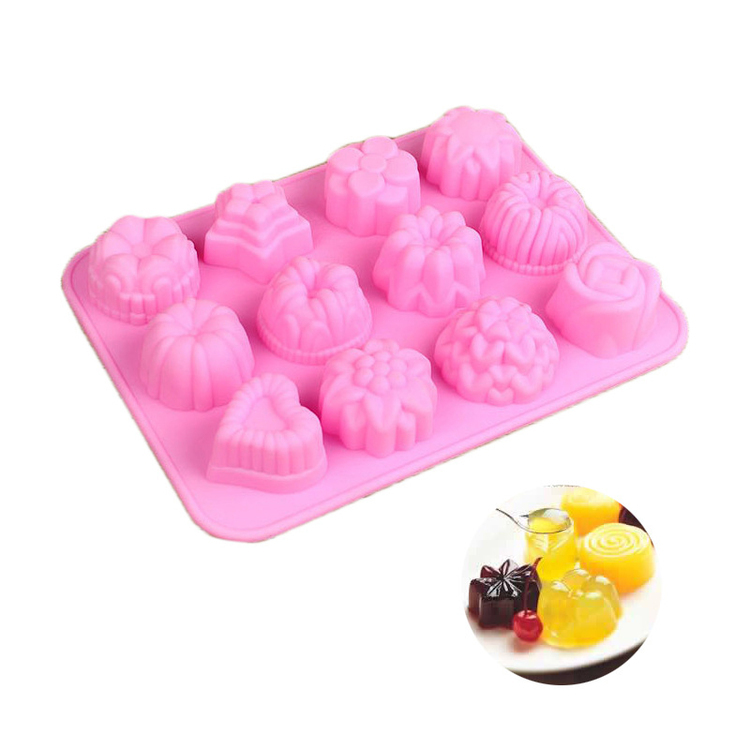 Size 8 1/4" L x 6 5/16" W x 1 13/16" H. These molds can be used to make ice cubes, handmade soaps, cakes, chocolates, etc. 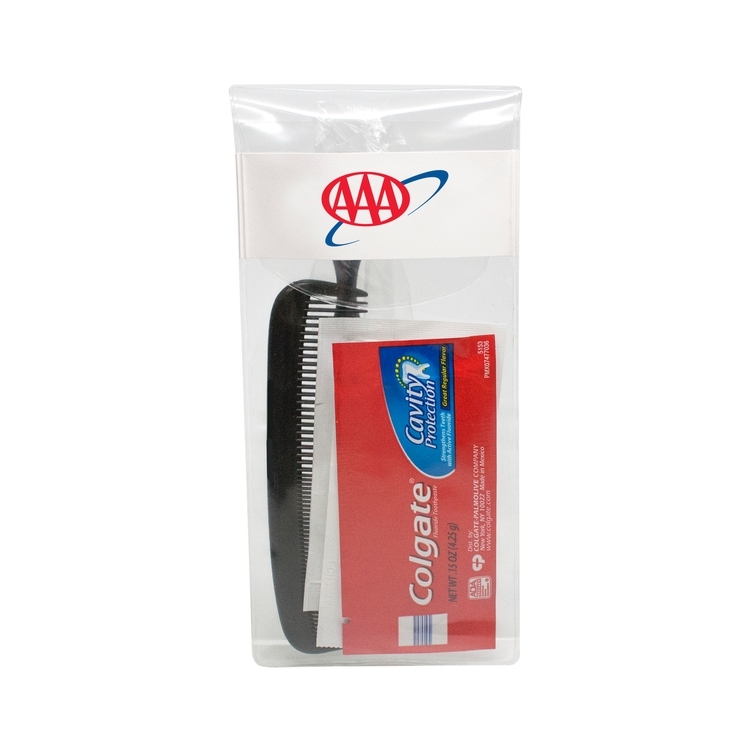 Ideal for promotional activities. Cooling, cleaning and storage, The mold can be stored in the temperature range of -40 ° C to 240 ° C. Safe use of oven, microwave, dishwasher and refrigerator. Non-toxic, odorless, durable, easy to clean, no water leakage, bright colors. 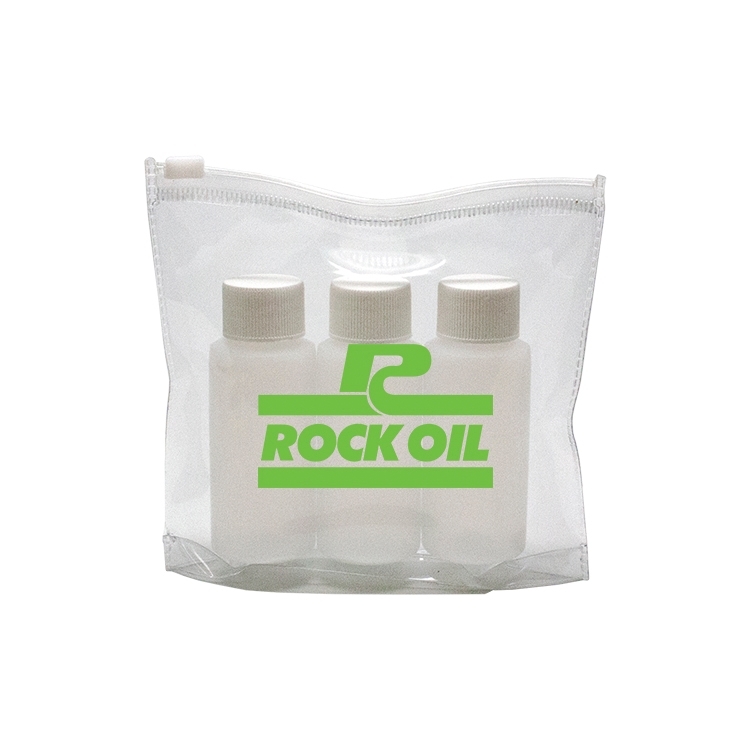 This silicone is very flexible Easy to carry and use. Add your company name or logo to get more brand exposure. When you offer this smooth silicone mold as a gift, everyone will be underneath you. 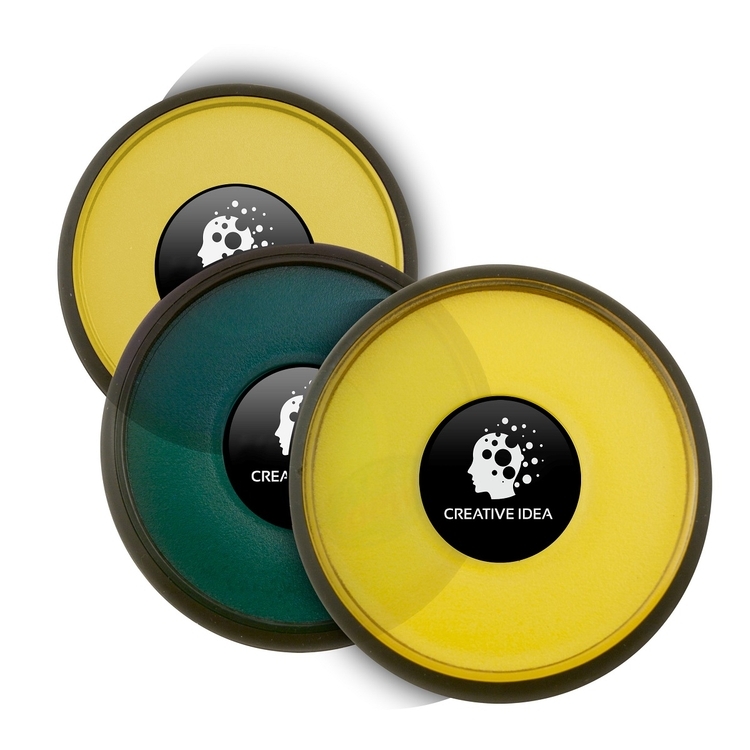 Fueling your brand promotions Customize and print your company name, logo or artwork on silicone molds and stand out in the next marketing campaign. 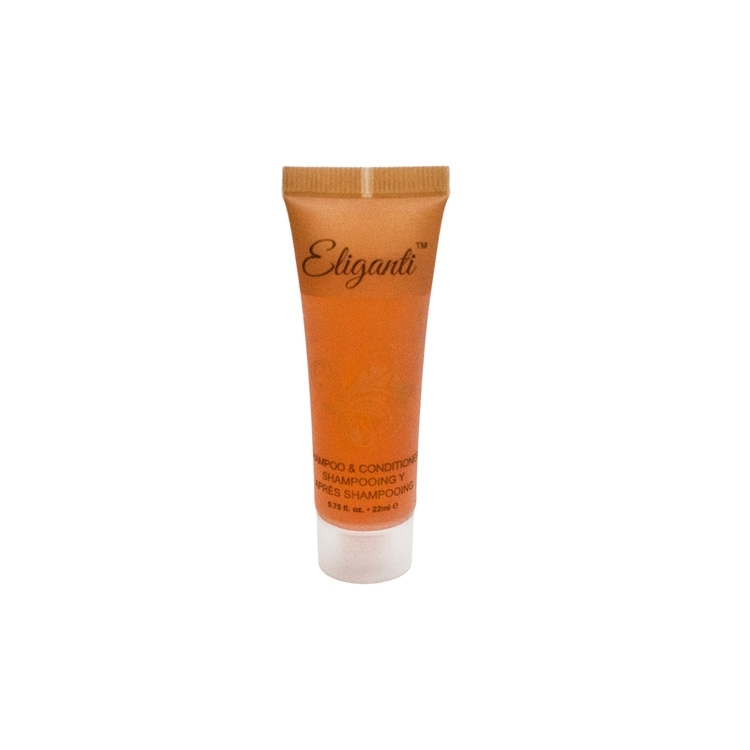 Eleganti Conditioning Shampoo, Light and fresh citrus fragrance, 0.75 oz. Johnson & Johnson's Clean & Clear, Deep Action Cream Cleanser, 1 oz. 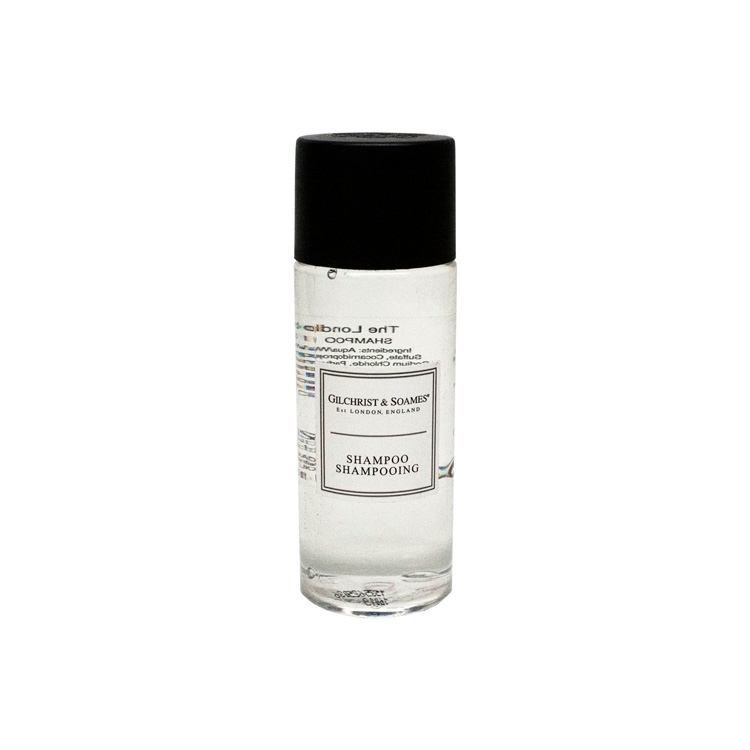 Amenity Groups includes Spa Essential 1.35 oz. Shampoo, Conditioner, Bath Gel, and Body Lotion. 1.05 oz. Facial Bar and 1.48 oz Body Bar. Paraben & Sulfate free formula. Lightly scented with rosemary & Mint. Eco-Friendly Packaging.